Alcatraz may not be the first place that comes to mind for bird-watching, but the authors of the birding blog Maganrord aren’t your typical birders. 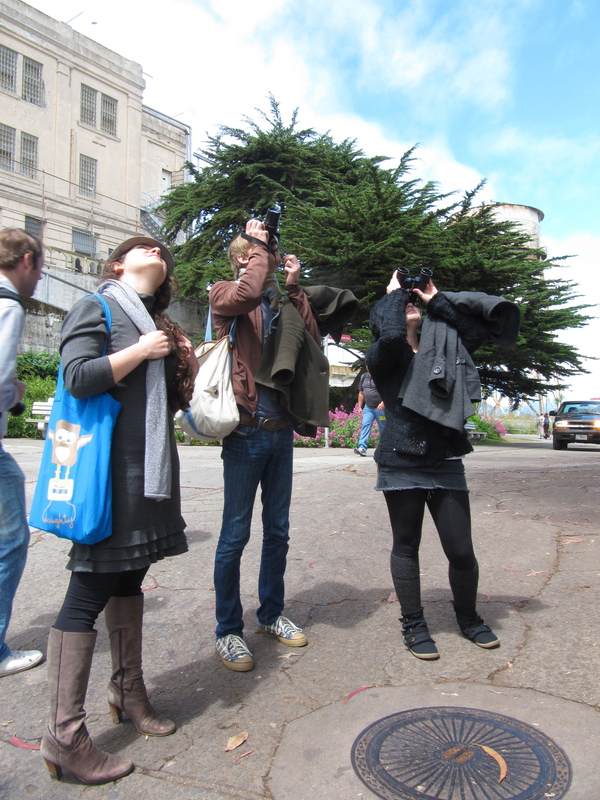 KALW’s Molly Samuel spoke to the bloggers and bird enthusiasts at Alcatraz and brought back signs of life from the long abandoned island. This aired on KALW’s Crosscurrents on July 26 and again on September 15.